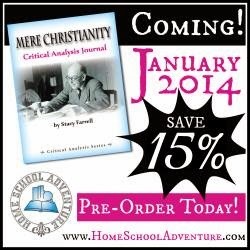 Coming soon, I will be posting a review for Homeschool Adventure Company's newest resource at this time, The Mere Christianity Critical Analysis Journal. This journal is used with the classic book by C.S. 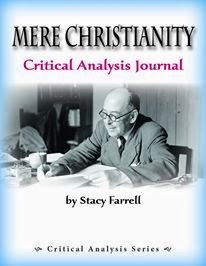 Lewis called Mere Christianity and I will be sharing more about my thoughts on that coming soon. There is a pre-order sale going on right now that ends January 20th. 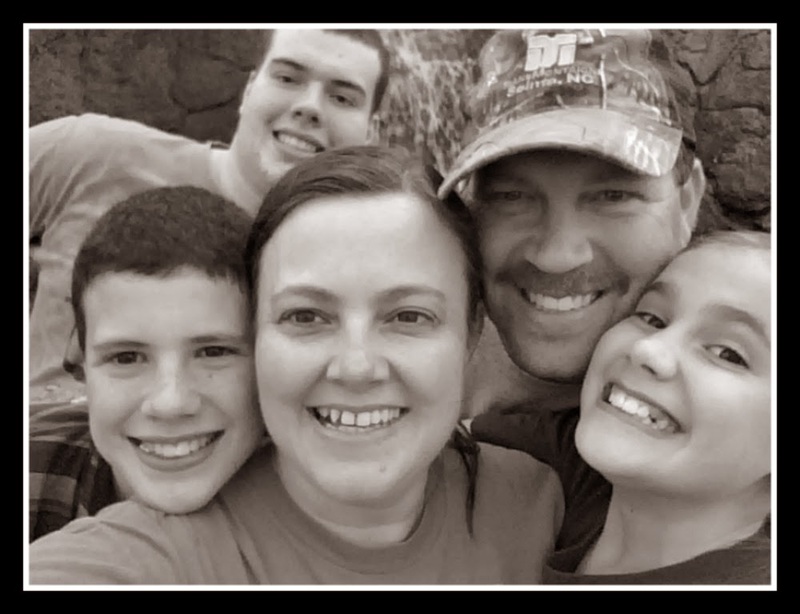 First, I'd love to introduce you to the author of The Mere Christianity Critical Analysis Journal and CEO of Homeschool Adventure Company, Ms. Stacy Farrell. Here are some interview questions/answers to give you a glimpse into her heart behind writing. When planning a new book, how do you go about planning for it? Do you have a method you use, or is each one different? 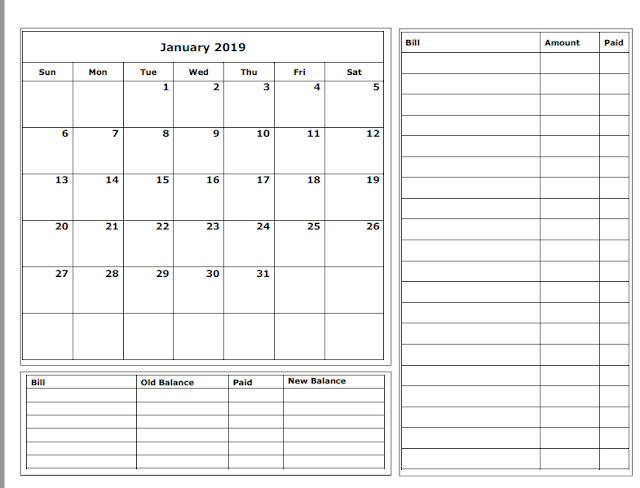 Proverbs 16:9 declares: “In his heart, a man makes his plans, but the Lord determines his steps.” If you had asked me this question 20 years ago, I would have told you how I outlined and scheduled and planned. I’m a planner by nature. However, I have learned the hard way that “unless the Lord builds the house, the workers labor in vain” (Psalm 127:1). Each book I have written for Home School Adventure Co. has a unique story behind it—and not one would have been completed without the support of many faithful prayer warriors. Writing resources for Home School Adventure Co. has pretty much demanded everything I can give to it (and more!). So, wherever I go, my writing goes with me. I am especially grateful to my sons for helping me lug around the backpack and bags that contain my laptop and research materials. Writing is hard work. Sometimes inspiration hits and the words simply flow. However, the writer who consistently writes can ultimately surpass a more talented writer who waits for the Muse before picking up his or her pen (or keyboard). Think of eternity, always. Imagine that moment when you will stand before God and give an account for what you have done with the talents He entrusted to you. Let that guide all your decisions. Parents, encourage your students to write every day. Then take the time to read and comment on what they write. Even if you do not consider yourself a writer, surely you consider yourself a reader. What is clear? What is confusing? Applaud their efforts and tell them the truth. Would your advice be any different (from question #3) for an adult who would like to break into the business? How? Luke 14:28 tells us to consider the price we must pay before undertaking a work, but there is also a cost associated with not undertaking a work to which He calls us. That said, as parents and family members, we would be wise to maintain a measure of balance. Remember Solomon’s words: “The writing of many books is endless” (Ecc. 12:12). Books will pass away; people are eternal. Do not allow your writing to interfere with your loving. What is your goal with writing? Is it the same with every book? My goal for every book is the same as my goal for life. I pray that all my efforts help people more fully know and love Jesus. In 2014, we hope to release a print edition of Philippians in 28 Weeks – King James Version. What is one lesson you learned from writing this book? Simple truth packs a punch. In Mere Christianity, C. S. Lewis tackles some hefty questions. Yet, upon pondering his answers, I realized that much of what he says distills down to common sense. Different books have impacted me during different seasons of my life. However, because my sons need and deserve my focused attention during our school days, much of my writing is done before dawn (while my household sleeps), or late at night. What is the Scripture verse that you would call your favorite? I think you can clearly see the heart behind the writer here and I for one can truly say - I LOVE it! Thank you Stacy for taking the time to share your talents and your heart with us!